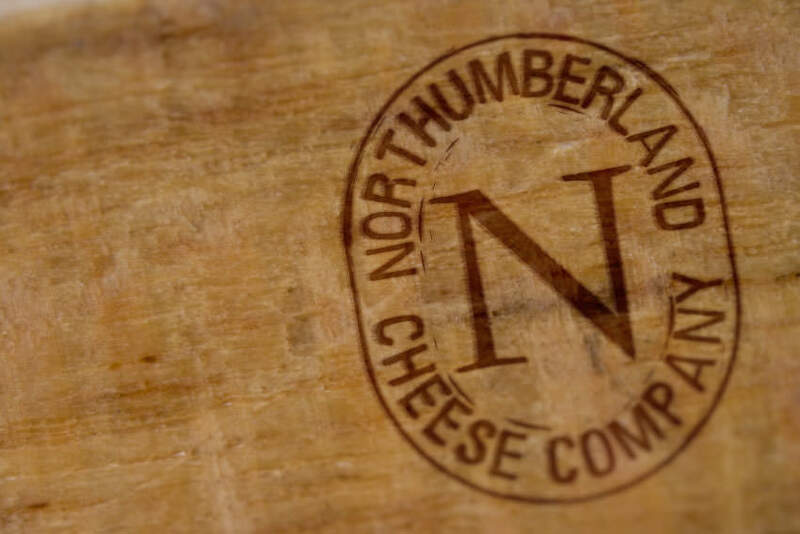 Northumberland Cheese Company have been producing artisan cheese since 1984. 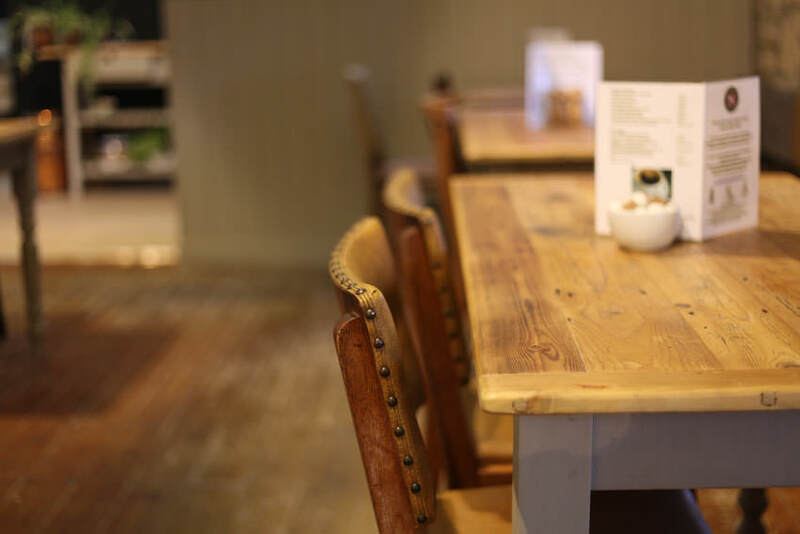 They realised that their packaging was not reflecting the hand made nature of their products, and so approached us to create a brand that reflected this. We devised a flexible packaging system that accommodated the differences inherent in hand cut cheese, and paired these with traditional waxed paper and brown cardboard bags and boxes. 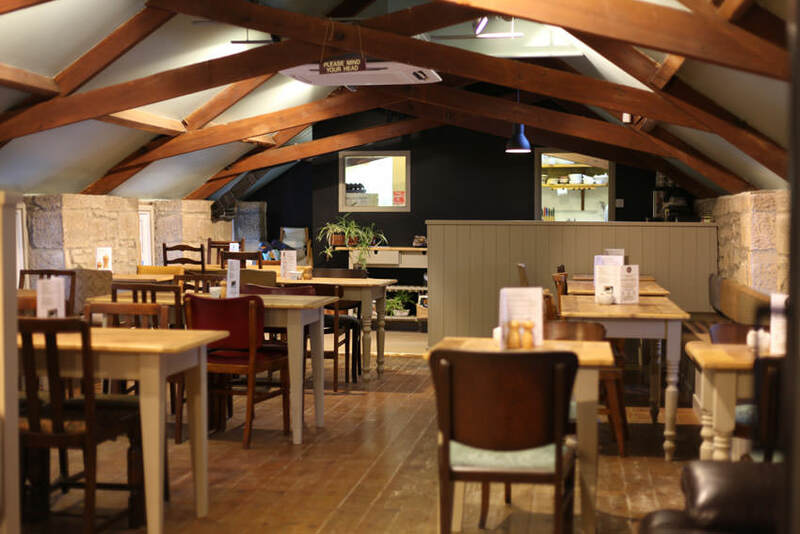 We also transformed their cheese loft cafe into a warm and inviting space, that reflects their brand.